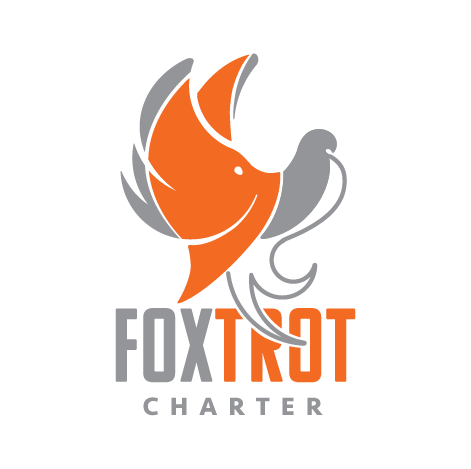 At Foxtrot Charter we pride ourselves on our customized solutions fit for any industry. Our specialized team of account managers is experts in a wide range of industries, giving you dedicated access to a specialist that knows your industry and your unique situation. Foxtrot is the preferred Air Charter choice. In addition to a vast fleet of aircraft, we are an extension of your logistic. By understanding your unique needs, we can help accomplish your objectives, whether in the sky or advisory and support on the ground. We bring accomplished experience in even the most remote or volatile areas. Our Emergency Response relief services provide 24/7 support to organizations aiding or experiencing disaster or conflict. Providing chartered aircraft to premium air freight, meeting evolving monitoring and secure transport needs. We focus on seizing cost-saving opportunities, which starts with our detailed pre-planning process; making smart decisions under exceptional circumstances. Our secure Air Freight package offers our clients an extensive fleet. Our fleet includes aircraft ranging from an ANTONOV AN-225 with a max payload of 250 tons to an MI-26 transport helicopter with a max payload of 61 tons. We customize our shipping programs to allow the most secure channel possible. Foxtrot Charter is closely affiliated with ground transportation, maritime and charter aircraft companies around the World to ensure that our client’s products safely delivered to their destination. We can handle cargo from large multi-ton shipments of Coltan from the Congo to China or a small satchel of diamonds from Ghana to New York. By utilizing our Product Verification and Secure Shipping services, our clients can safely conduct international business deals without risking travel to volatile source nations.